In the fifth year of the rule of Auten the One Eyed a minotaur was born to one of the imperial city of Colosi’s most important patrician families. 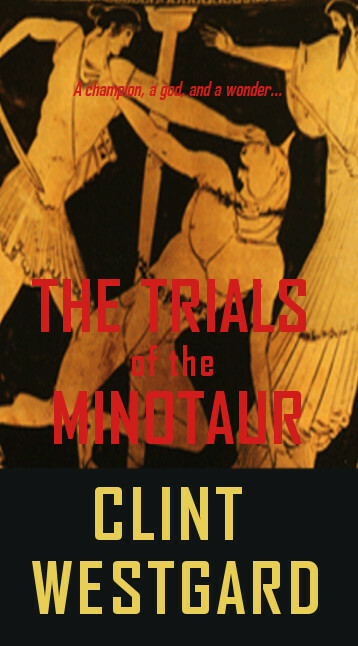 The Trials of the Minotaur tells his story, following his life from despair and exile to triumph in the pantheon of Colosi. 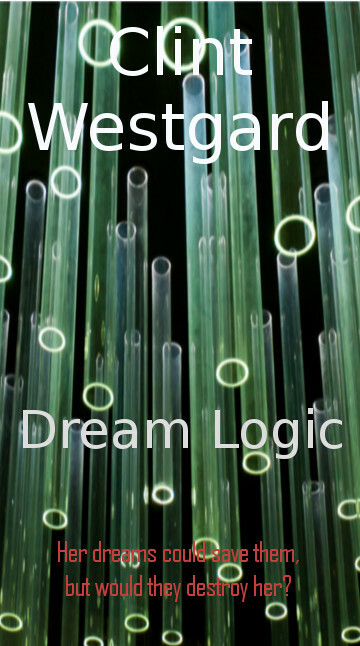 Betrayed at the hands of those closest to him, he achieves wealth and power beyond imagining as the oracle of a barbarian city, only to be cast out and turned into the star attraction of a traveling cabinet of curiosities. Including all three volumes: The Blind Minotaur, The Oracle’s Mortification, and The Wondrous Beast.